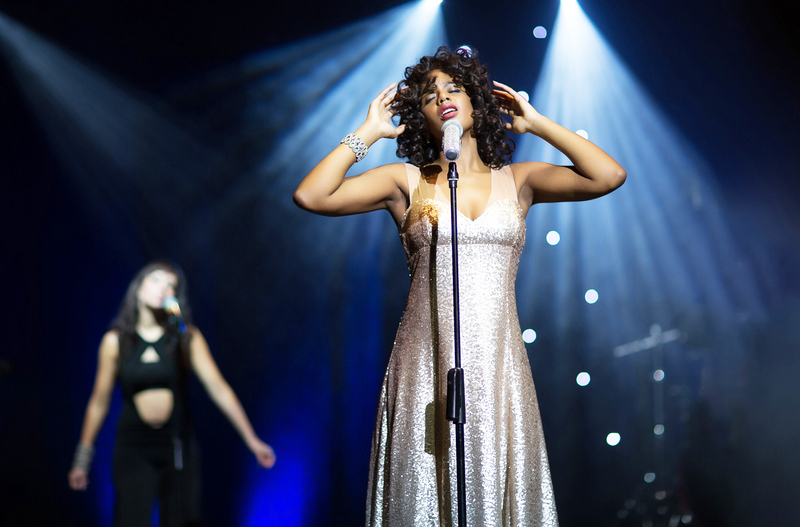 WHITNEY – Queen of the Night is a tribute to one of the greatest singers of recent years and is heading to Guildford’s G Live on Thursday (8 June). Producer Paul Roberts carried out hundreds of auditions to find the right person to be the voice of Whitney Houston and eventually settled on Rebecca Freckleton. Rebecca has toured internationally and worked alongside Macy Gray, Paloma Faith, The Noisettes and Jools Holland. Now she’s being joined by a company of singers and musicians to deliver all the Whitney hits including I Wanna Dance With Somebody, I’m Every Woman, I Will Always Love You, Saving All My Love, Where Do Broken Hearts Go, Greatest Love Of All and many more.